A few months ago I organized the top vanity drawer in my master bathroom. 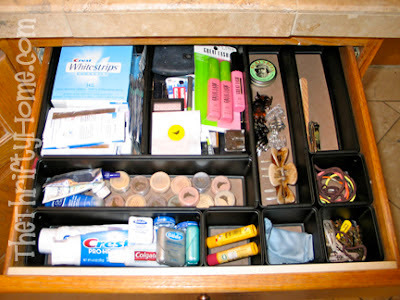 All I had to do was buy some Rubbermaid drawer organizers and I was all set. 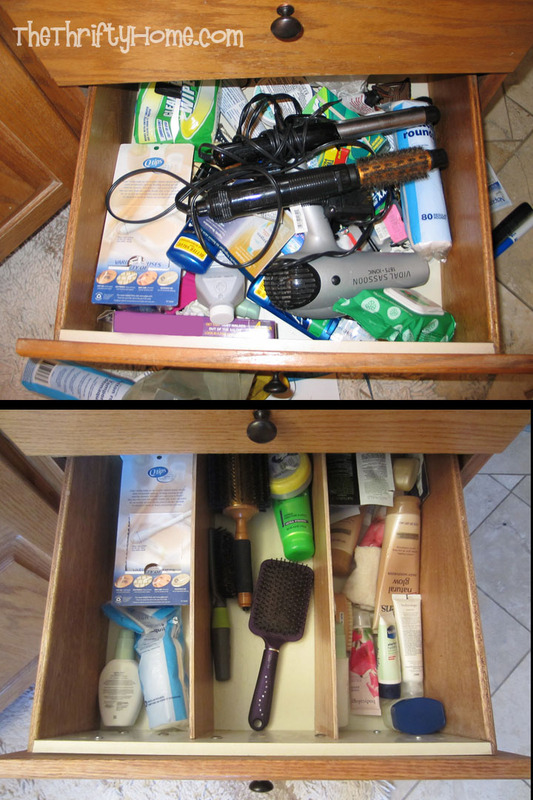 The other 2 drawers in my bathroom stumped me for a while, but I finally got around to organizing them too. The problem is that these drawers are really tall so there were no standard organizers I could go out and buy. I found some customizable drawer dividers online, but they were very expensive so I decided to make my own. I had some leftover wood from my entertainment center re-do so I cut it the length of my drawers and glued them in with wood glue. That's it! 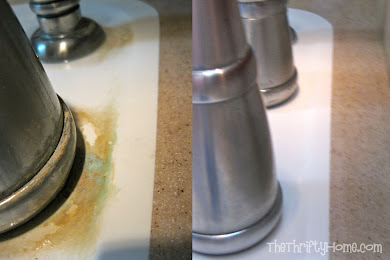 I wish I could say I did something really clever and creative, but it was a really simple, easy and free fix. 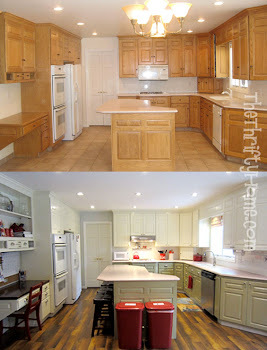 And yes, I do plan on eventually painting my honey oak cabinets. I have already painted the kitchen honey oak cabinets and the honey oak entertainment center. One day I will get to all of the honey oak bathroom cabinets and stair banister. Maybe by the time I finish painting it all, honey oak will be back in style, LOL. Very nice! 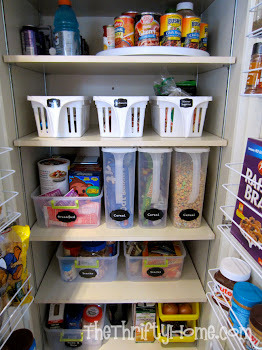 A great reminder to make life easier and organize!